MASH helps all students at the University with maths and statistics problems. Make an appointment for help with statistics for project work, including final year projects, field study projects and research projects. Come to a drop-in session, or access our online resources. Find out the current times of MASH drop-ins and MASH workshops. Find out what maths and statistics help is available for you. Find out how to develop your approach to studying for a mathematics degree. 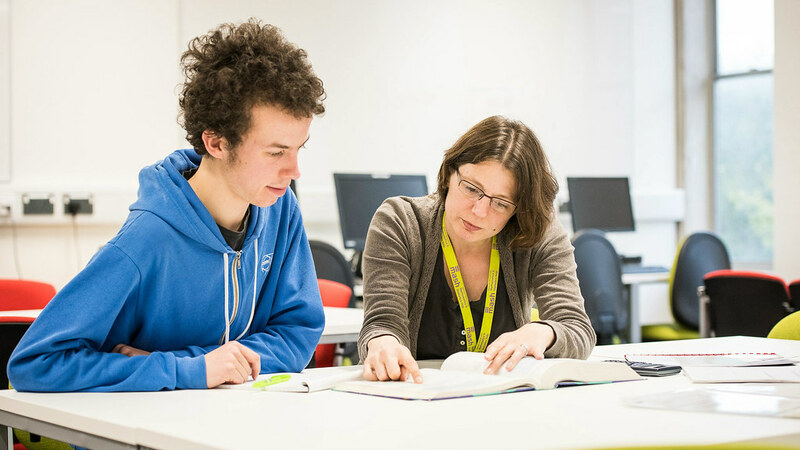 Find out what maths and statistics help is available to your students, and how you can work with us to design bespoke solutions. We provide maths and statistics help for all members of the University. We run drop-ins, offer appointments and provide physical and online resources. We also work with academic departments and other professional services to provide bespoke support for specific groups. The Mathematics Resources Centre (MASH) is a part of the Skills Centre. Ask us for more details about the help we offer.